I am a lean manufacturing, Six Sigma, Quality Management, Business Management trainer and consultant with experience of working in USA, UK, Europe, Asia and Saudi Arabia. I write on here about a few subjects very close to my heart that I am both qualified and experienced in. To EMail me click "FAN MAIL" down a little to the right and you will see a "send leanman mail" link in blue below this. 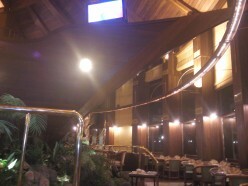 Currently Living in the Philippines with my wife and Baby where I now earn my living fully online. I escaped from the automotive industry after nearly 20 years of implementing lean manufacturing, six sigma, Quality Management, TQM, and every TLA you can think of before moving into consultancy in the UK. Working for the institute for manufacturing (IFM) at Cambridge University and the Cranfield University I managed well over a hundred business improvement projects over the years before realising that I can actualy save some of my ill-gotten gains if I work overseas where I don't pay any tax. So took employment in the middle east (Saudi Arabia) where a social life seems to be viewed as evil and against the law so nothing to do but "play" on the internet, those sites that are not banned also. 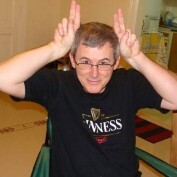 So I spent three years employed in Saudi Arabia having many fun adventures. I have a masters degree in Manufacturing; Management and Technology as well as postgraduate diplomas in; International Operations Management, Quality, Enterprise and the Environment and Integrated health, Safety and Environmental Management. 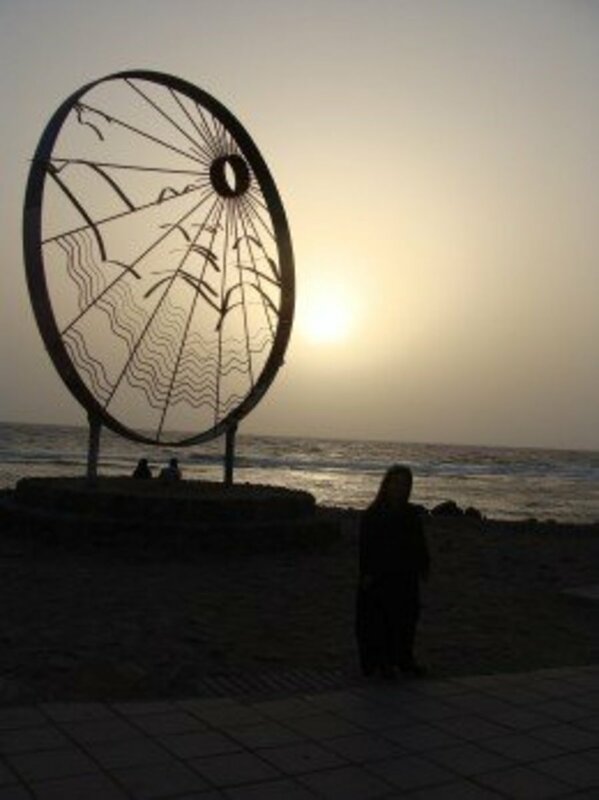 I write about Working in Saudi Arabia, where you can learn about everything from getting your Saudi Visa, how expats are treated by Saudis, Saudi Women, Makkah Clock Tower through to my favorite how to date in Saudi Arabia. 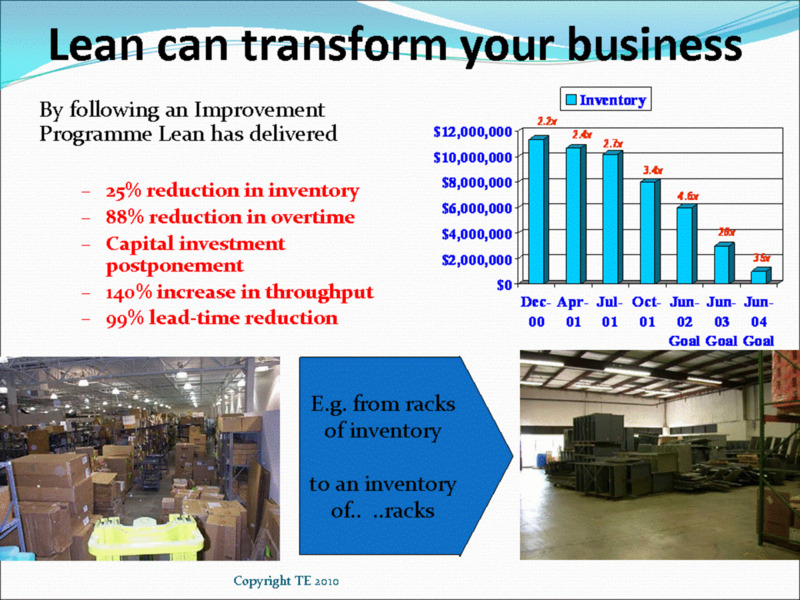 I will also help you to understand what is Lean Manufacturing as well as helping you with lean history and discovering the benefits of Lean manufacturing. 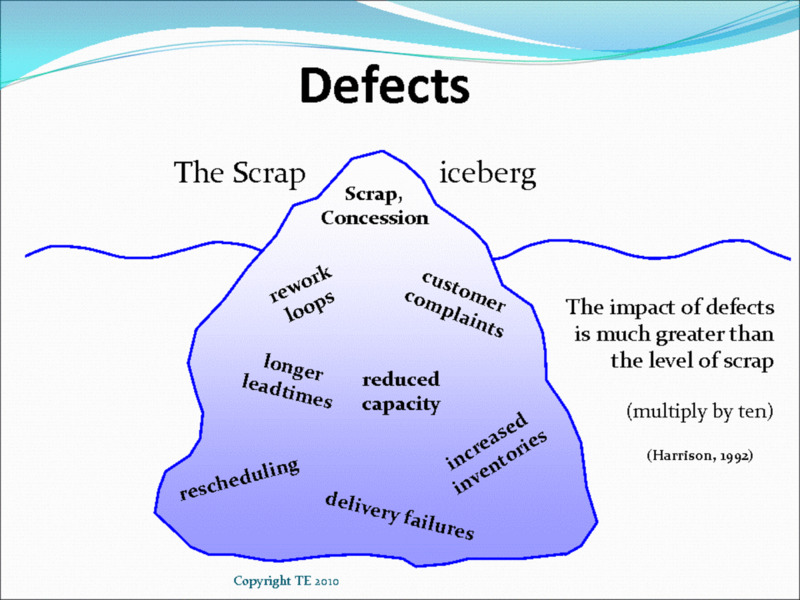 In addition to this I will discuss and explain the many Lean Tools and principles such as 5S, Value Stream Mapping, the Seven Wastes, Kanban, SMED (Single Minute Exchange of Die), and Total Productive Maintenance (TPM) to name a few. Also I write about Quality with articles about Quality Tools, and ISO9001; Everything from ISO9001 Procedures and ISO Quality Manual through to ISO9001 Lead Auditor Training. I hope you enjoy, if you have any comments please feel free to leave them. 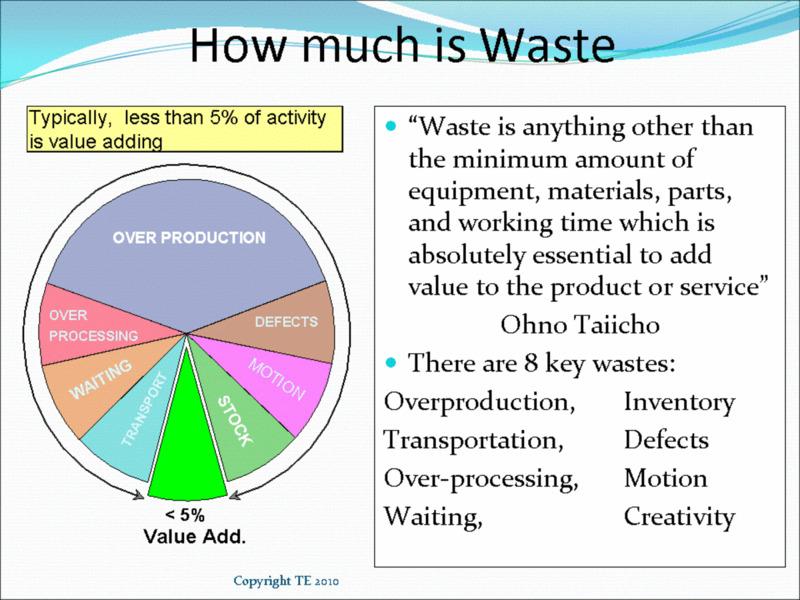 TIMWOOD is a mnemonic to remember the seven wastes in lean manufacturing: transport, inventory, motion, waiting, overproduction, over-processing, and defects. Learn more about each component below! 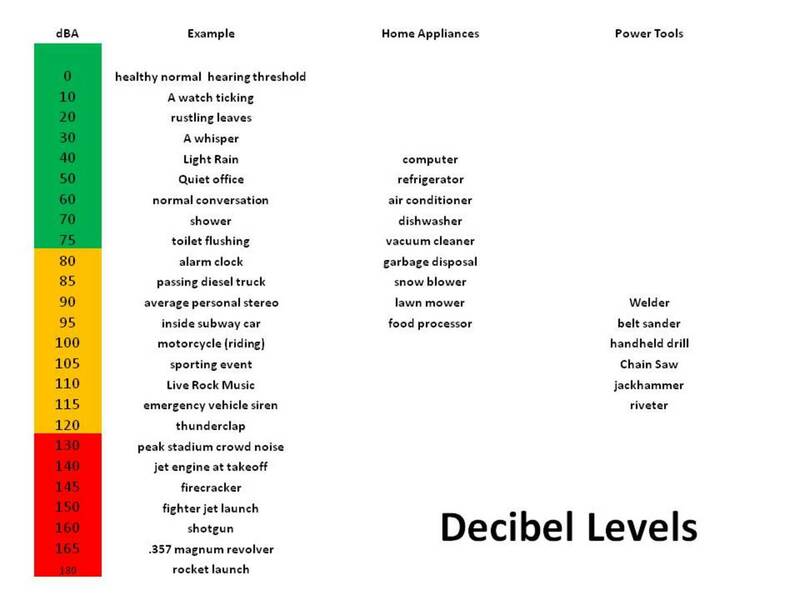 What are Decibel levels and why are they so important? How can you measure them and when are they too "loud"? 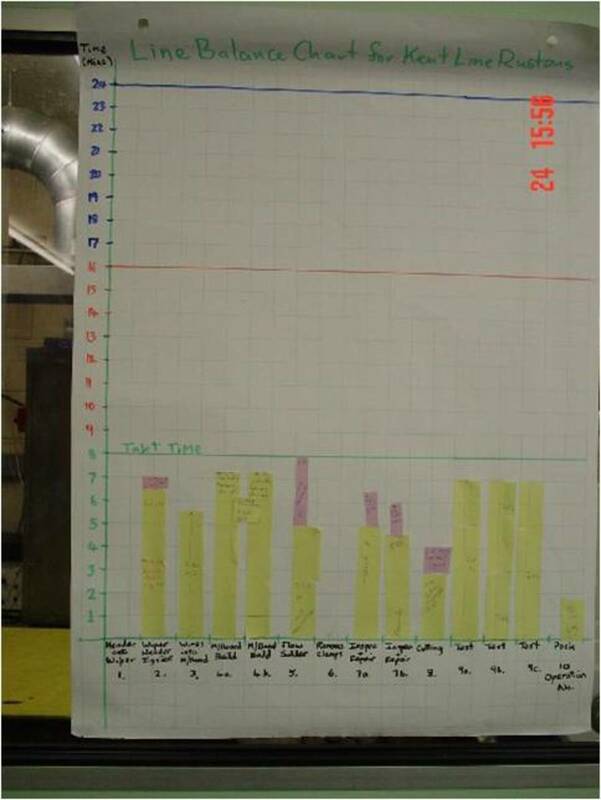 Work study; activity timing and method study are an important part of any lean manufacturing implementation if you wish to design manufacturing cells or balance and improve existing flow lines and cells. 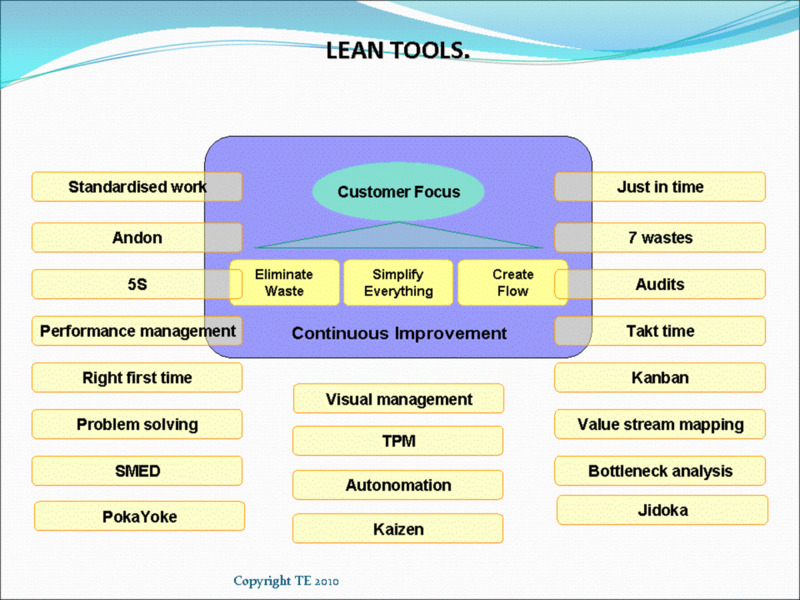 Time and motion has evolved for Lean! What is Tact Time and how do we use it? What is Pitch Time and how is it related to our Tack Time? Tact time creates the basis on which we can create flow and design work cells. 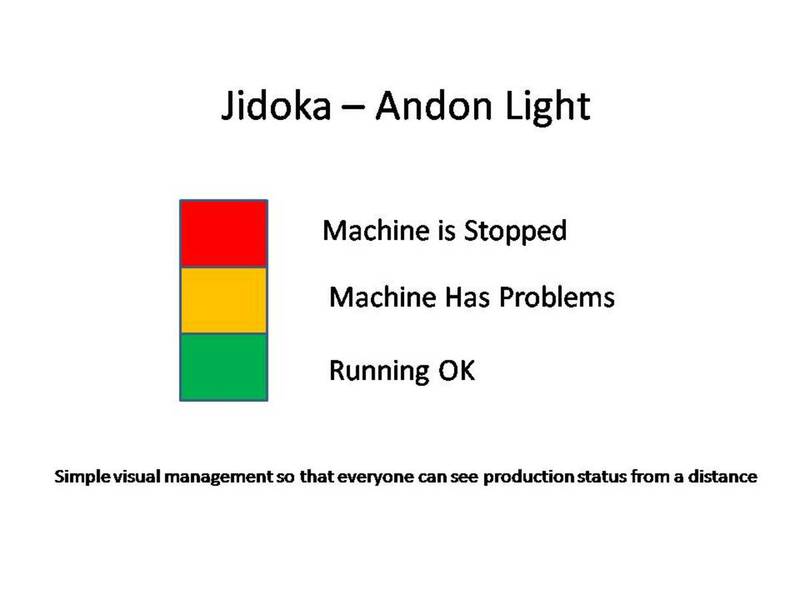 What is Visual management and how can it help us? How can we make what we need to know in our workplace more obvious so we can see at a glance if everything is as it should be? Poka yoke literally means mistake proofing, it is about preventing the creation of defects. Pokayoke devices are usually simple and inexpensive or can be modifications to the product itself to prevent there from being any possibility of defects being made. 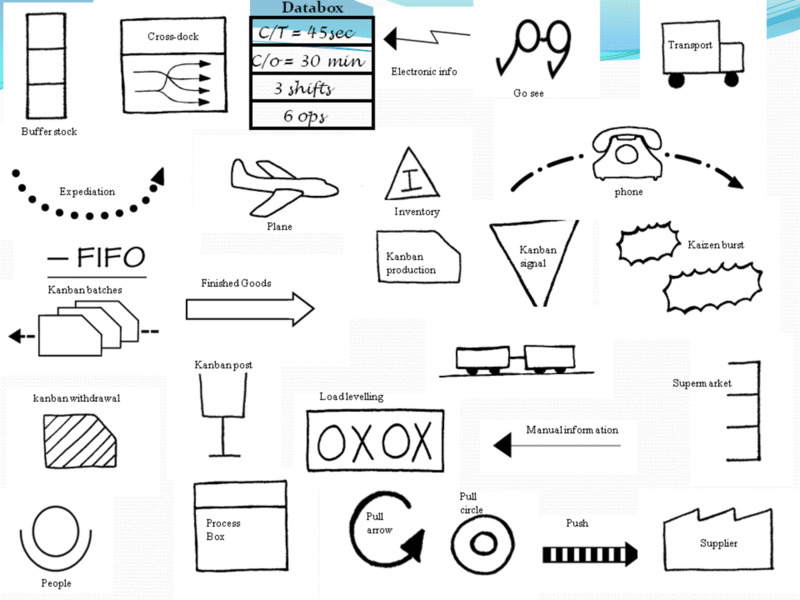 There are many lean manufacturing tools, this hub summarizes and provides links to some of the more important lean tools. 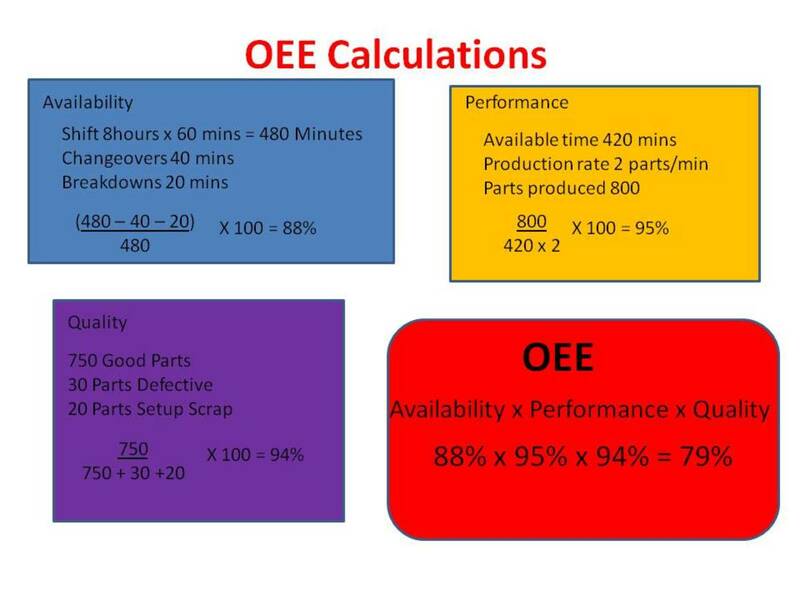 How do you make your OEE Calculation? Step by step guide to calculating your Overall Equipment Effectiveness for any TPM (Total Productive Maintenance) implementation. 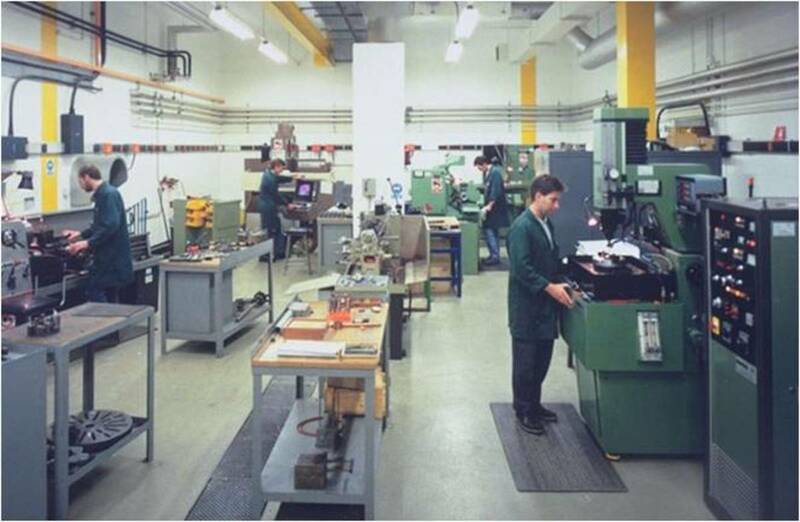 What 5S Games or 5S training simulations are available and how they can help you train your staff in implementing a 5S program for Lean Manufacturing. 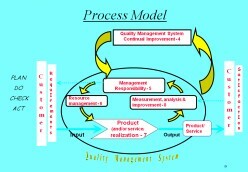 What is ISO 9001:2008 and what are the specific requirements for a quality management system (QMS)? 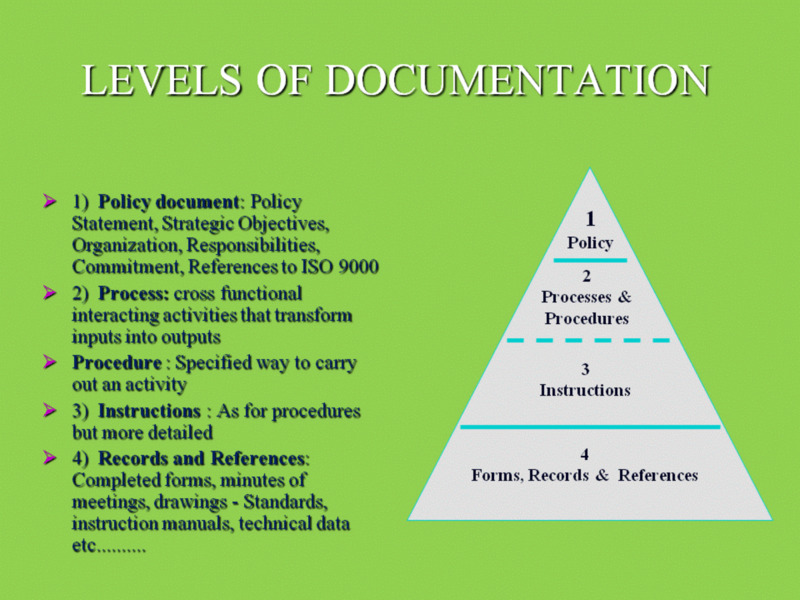 Section by Section details of what is required for your ISO 9000 QMS. 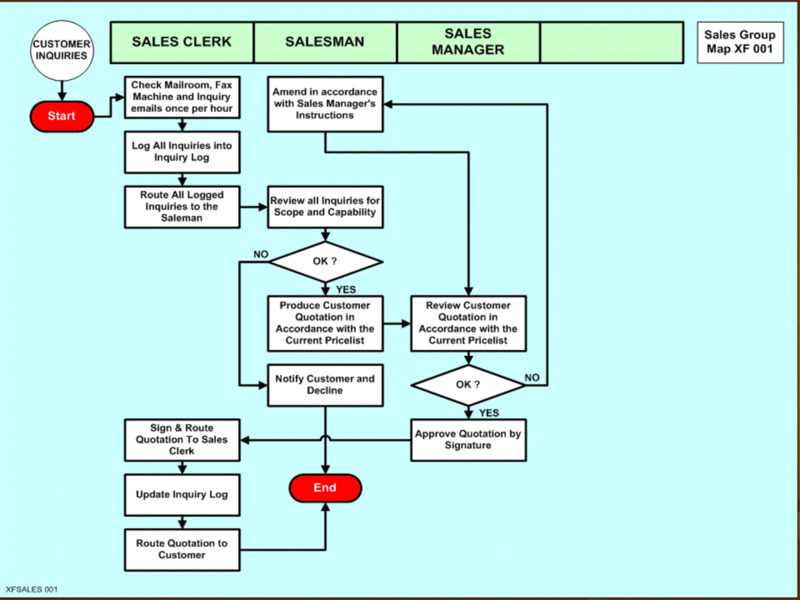 How to create Process mapping flowcharts and how they can help you to improve your processes. 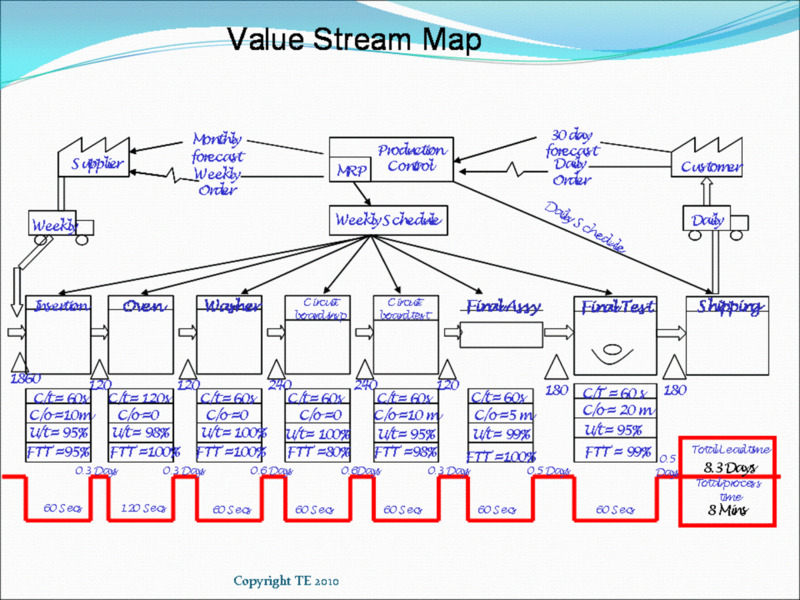 From value stream mapping to Process flowcharts. 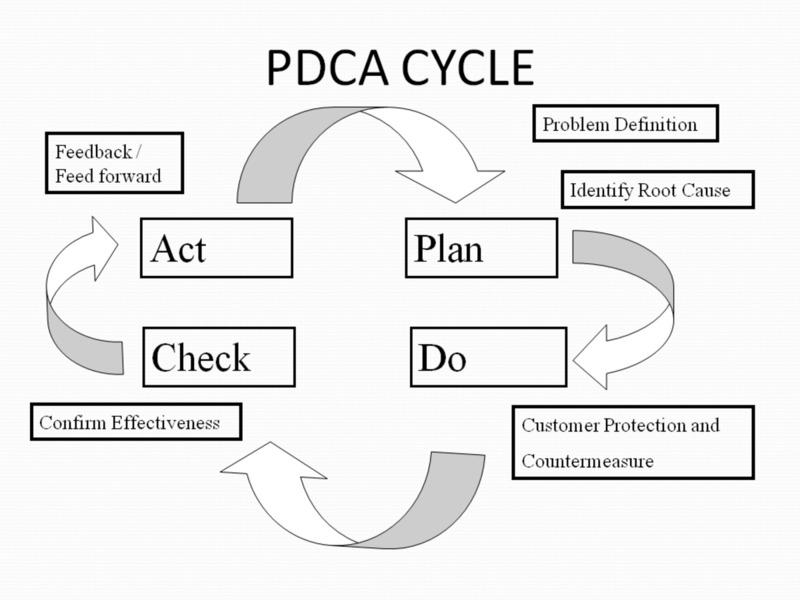 How we can drive continuous quality improvement using PDCA and DMAIC. 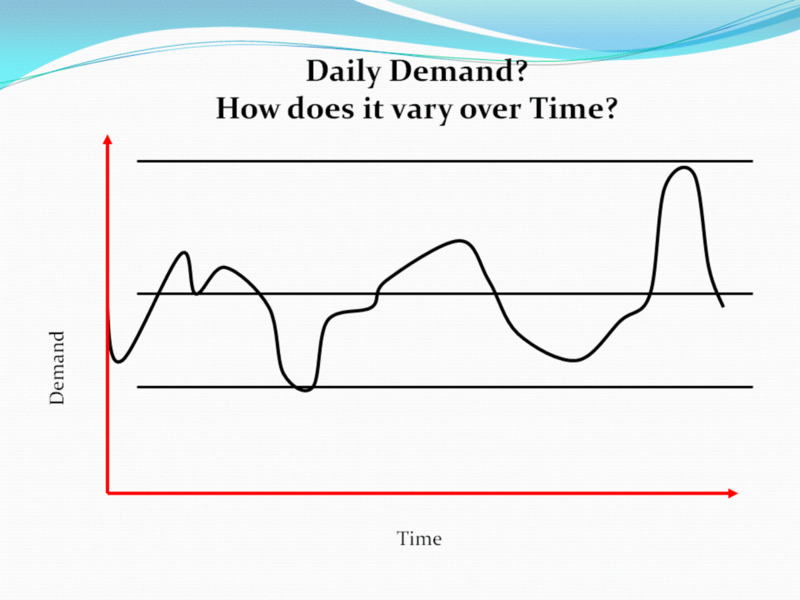 Using the Deming Cycle / Shewhart Cycle) and DMAIC can help your business grow and compete. 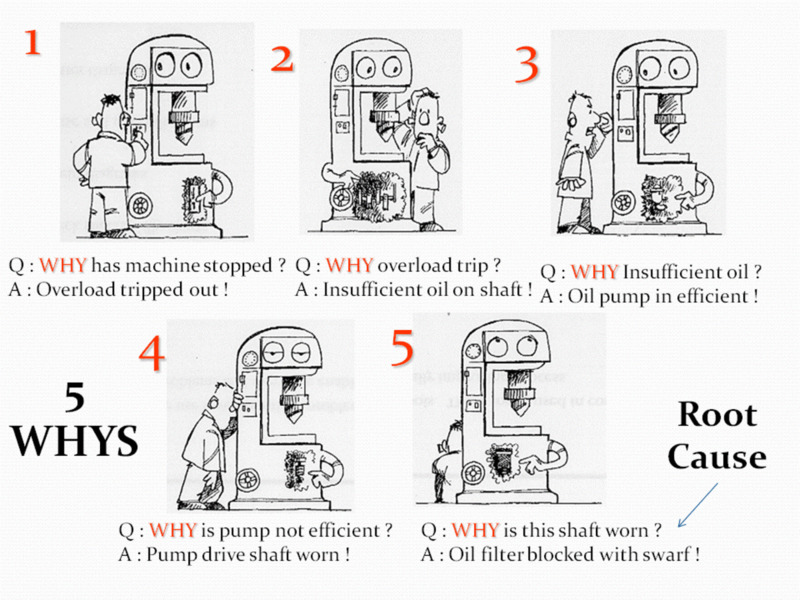 5 Whys root cause analysis is a powerful but very simple tool for identifying root causes. It allows us to solve problems rather than just applying a band aid. 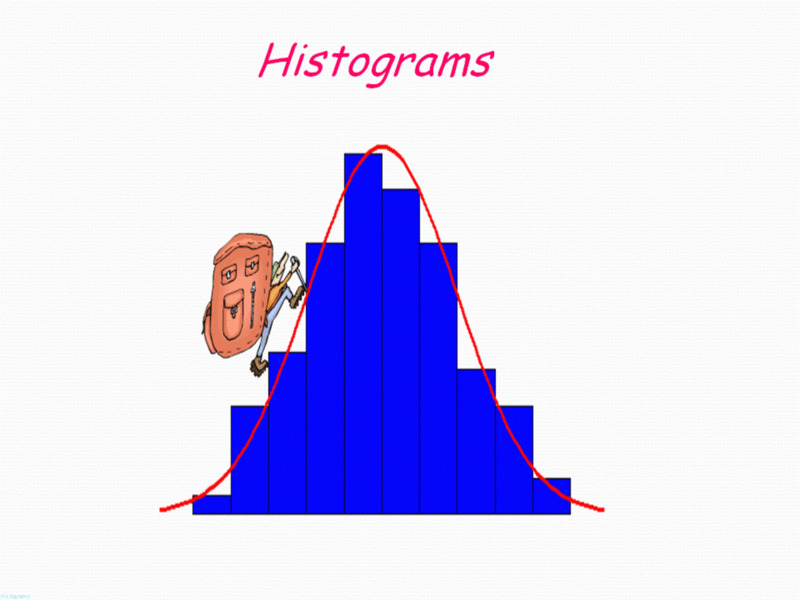 What is a Histogram or Bar Chart, how do we make them, and how can we use them with other quality improvement tools to drive Continuous Process Improvement? 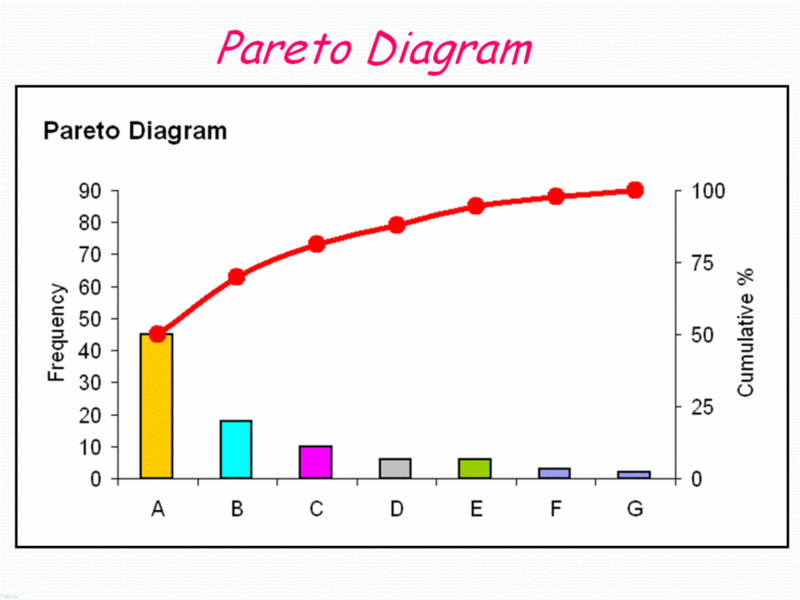 How to use the Pareto Chart and the 80:20 rule for continuous process improvement. Learn to focus your resources on the vital few. 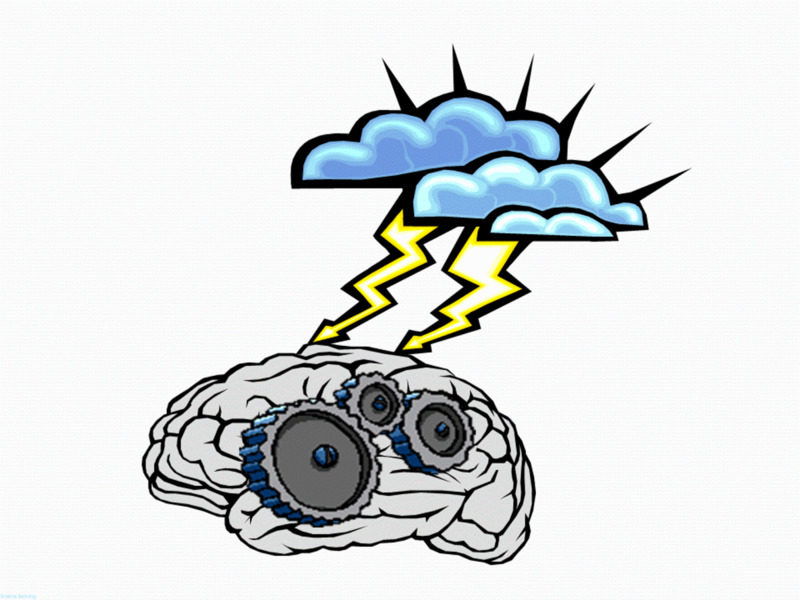 How to do brainstorming and mindmapping. 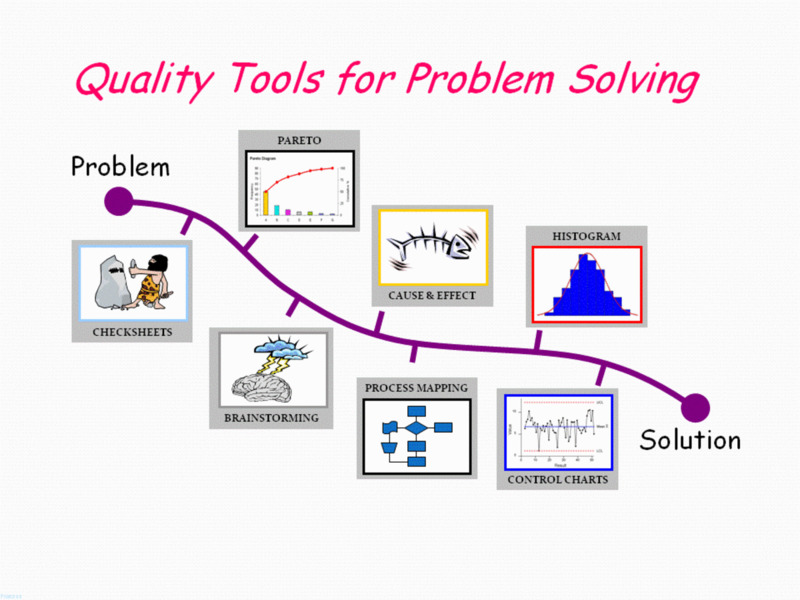 Use simple creative thinking techniques to brainstorm out solutions to problems and create plans for continuous quality improvement. 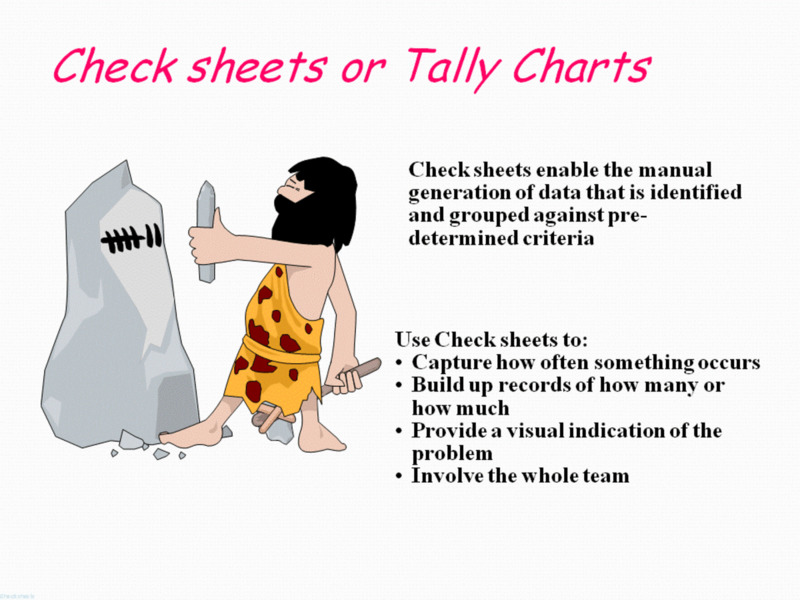 How do you create and use a tally chart or check sheet? 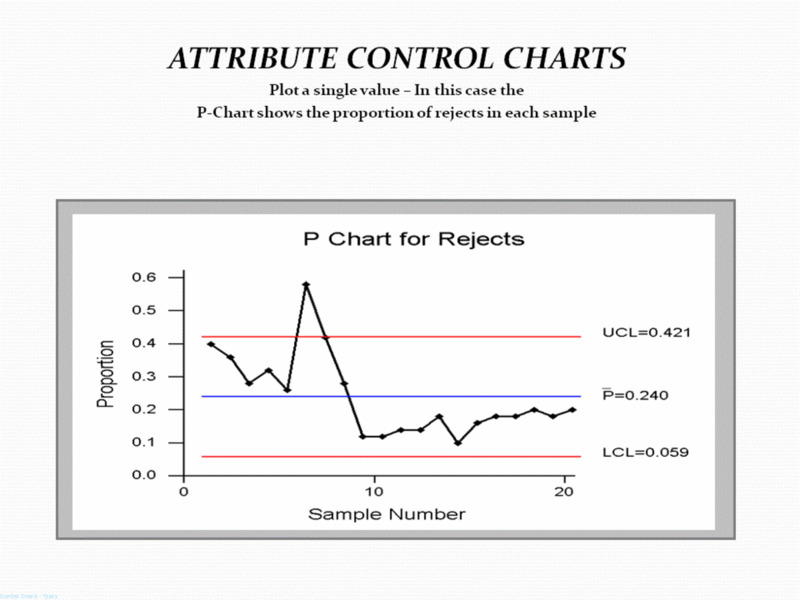 How can you use it for data gathering and then analyze that data? 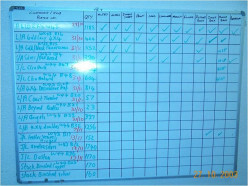 Use a Tally Chart for simple data gathering and analysis. 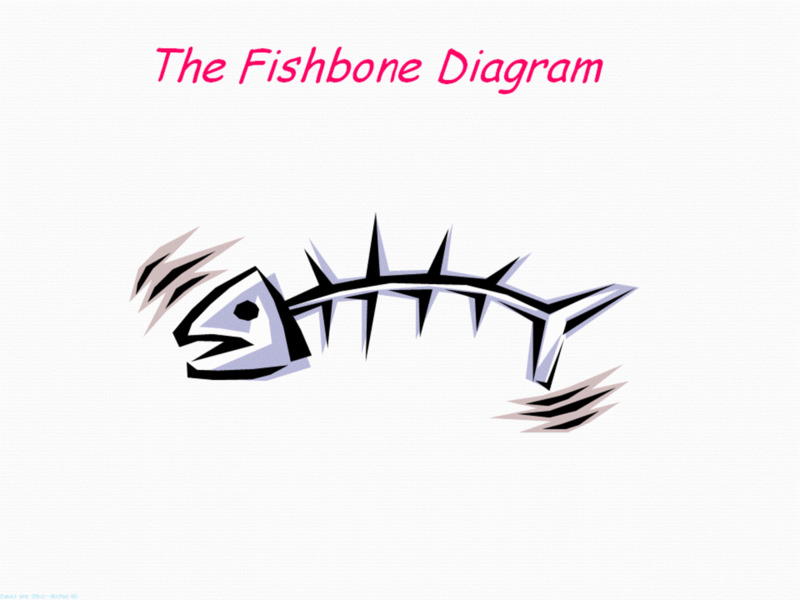 How do you make and use a Fishbone Diagram, or Ishikawa Diagram to look at cause and effect? 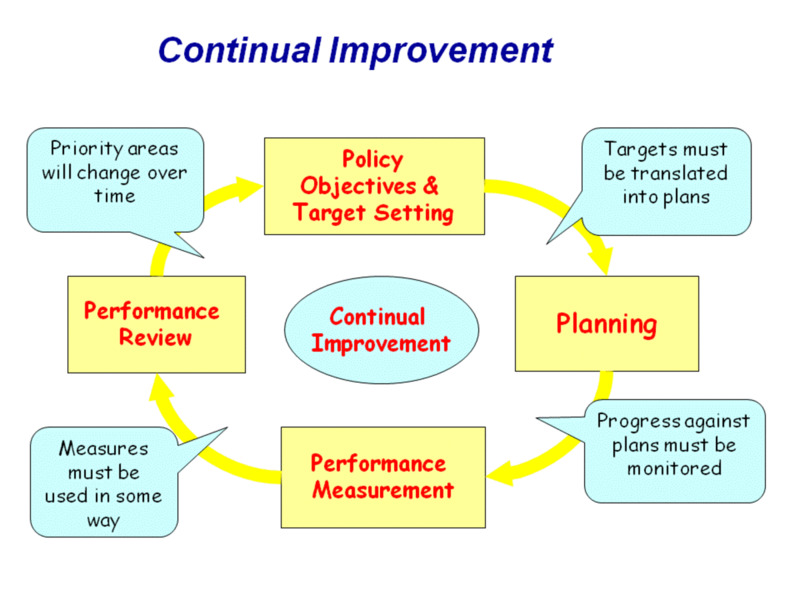 This is one of the simple quality tools that can help a company achieve Continuous process Improvement. 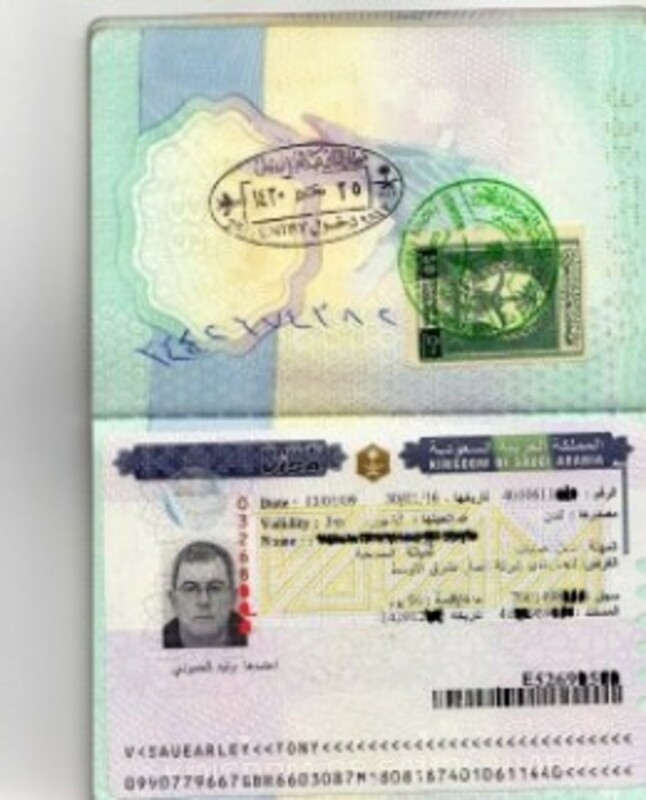 Just what is it like traveling on Saudi Arabian Airlines (Saudia)? What are the airports like in KSA? 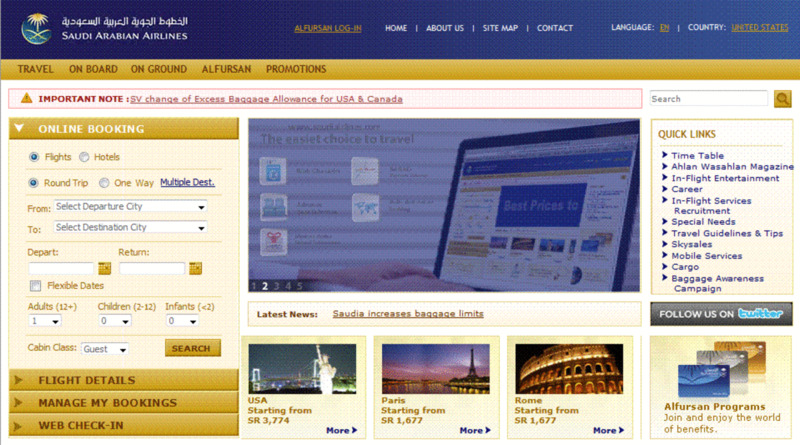 Is it easy to book and check in for your flight in Saudi Arabia? 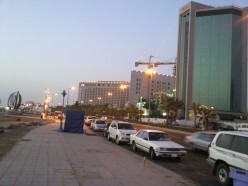 What is it really like to drive from Jeddah to Riyadh or even Al-Khobar? 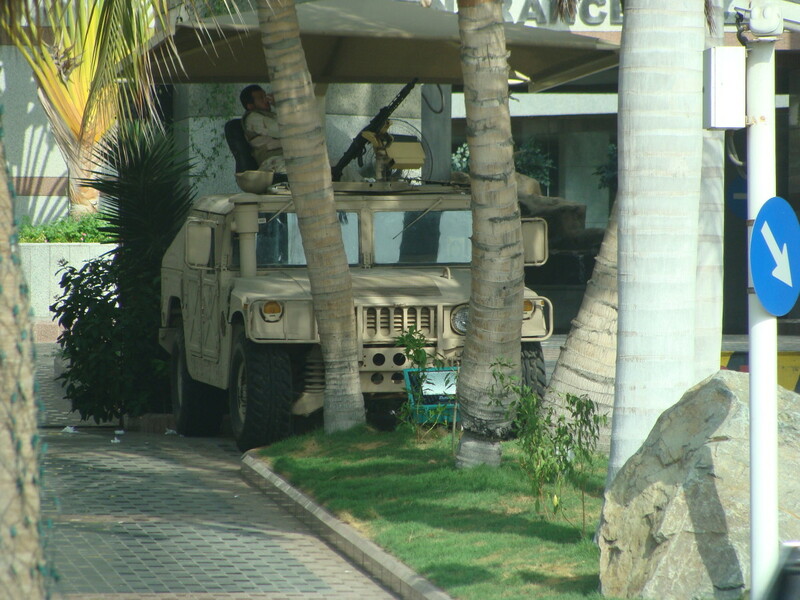 Read my experiences and unbelievable stories of Saudi Arabia Road Travel; Accidents, guns, police and even monkeys! 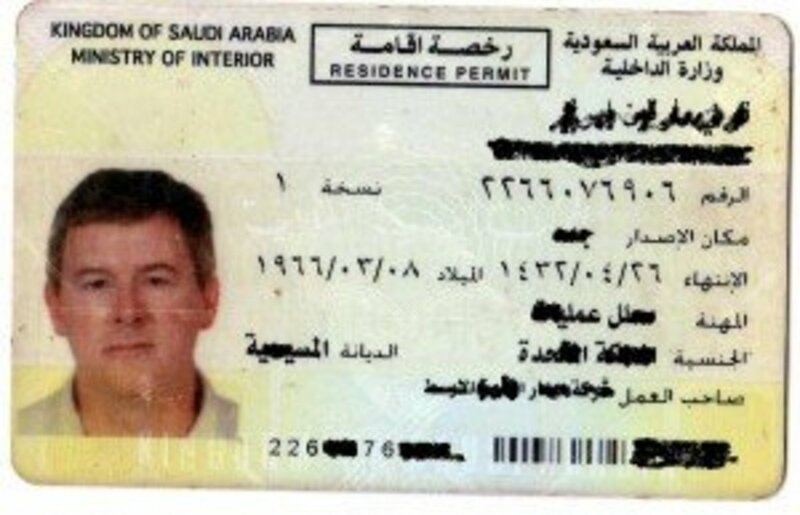 Is it really as bad as they say driving in Saudi arabia? 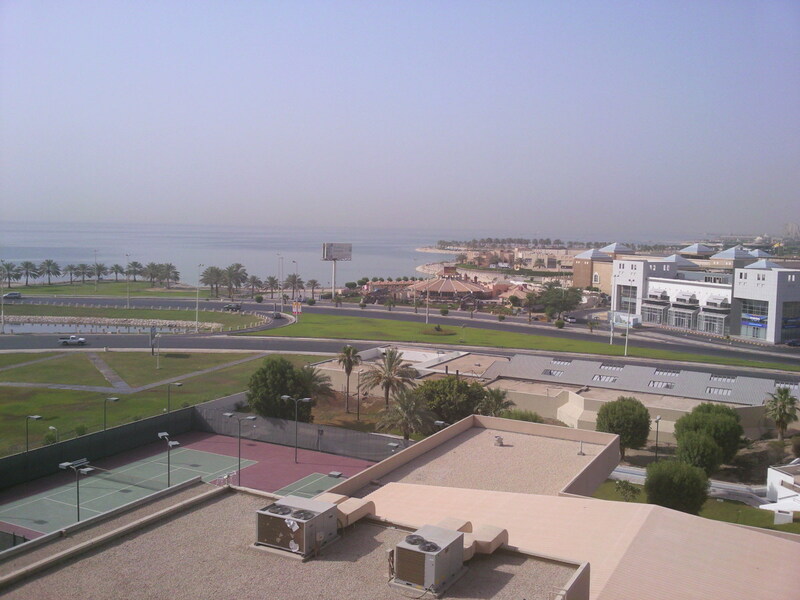 Learn about crazy Saudi Accidents, road rage, the Police and the general driving behavior here in Saudi Arabia. 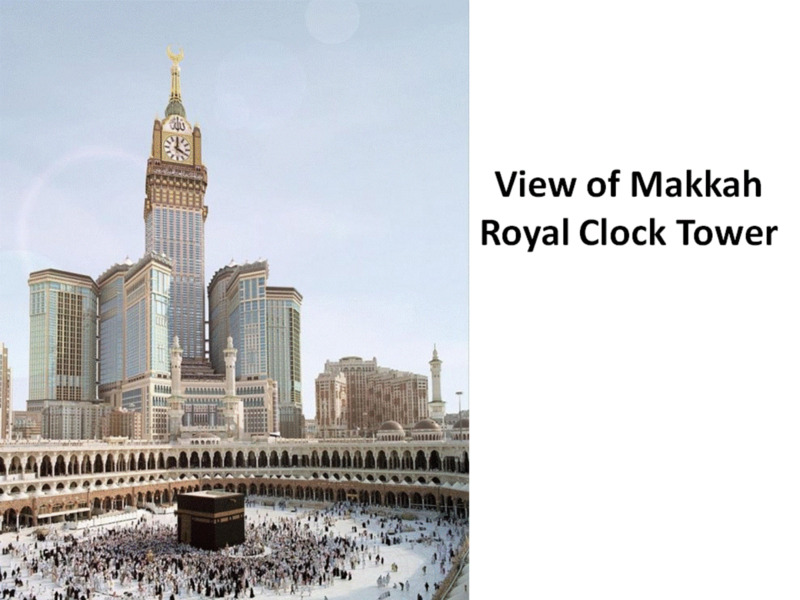 Need to know what hotels are available and what they are like in Saudi Arabia? 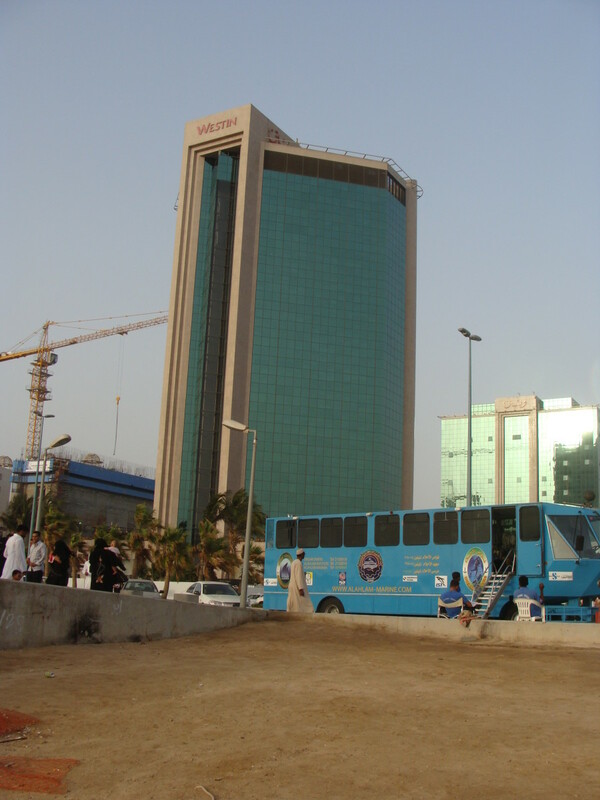 As an Expat living and working in Saudi Arabia I have had ample opportunity to see and stay at a number of Saudi Hotels. Tools such as the Heijunka board or Heijunka box coupled with Kanban can help your business to reduce costs and increase profits as well as giving a far better service to your customers. 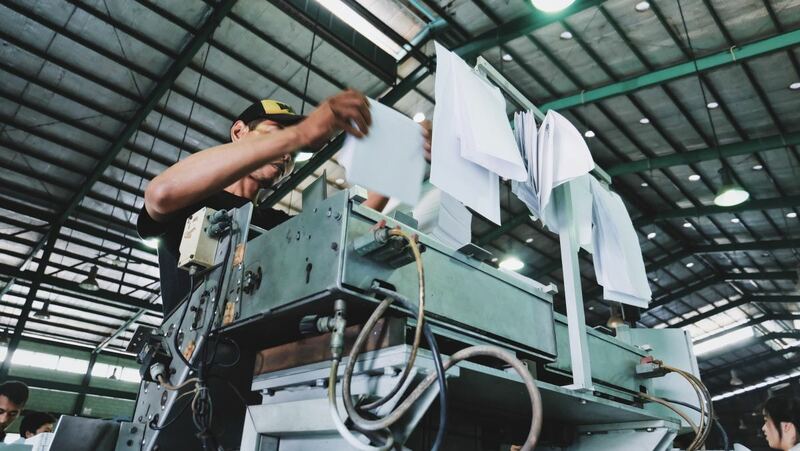 Most lean manufacturing practitioners think of Muda when you talk about waste, but there are two other types of waste; Mura and Muri. Mura is the waste of unevenness, or inconsistency; therefore we need to reduce Mura to level our production. Muri, the Japanese term for “overburden,” and refers to the strain that we put on our workers by failing to smooth production and standardise our processes. 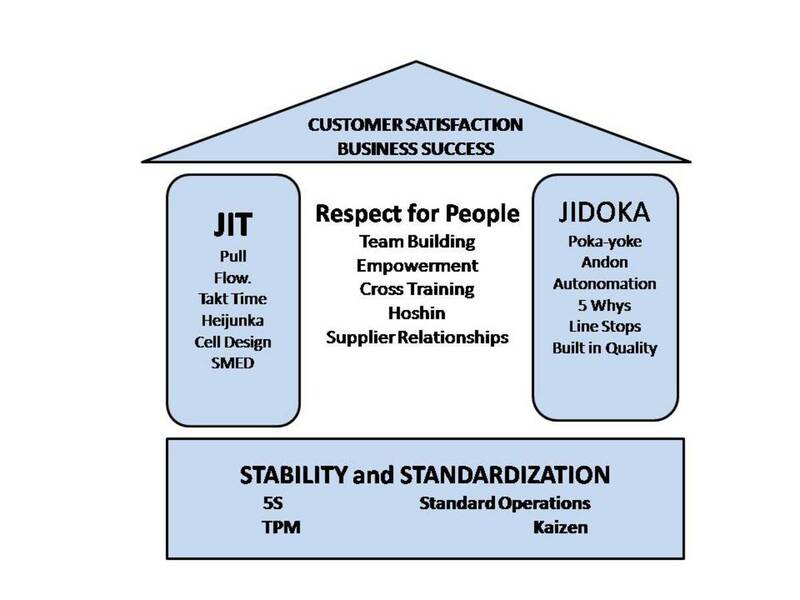 The Toyota Production System (TPS) usse Muda, Mura and Muri to signify waste within their system. 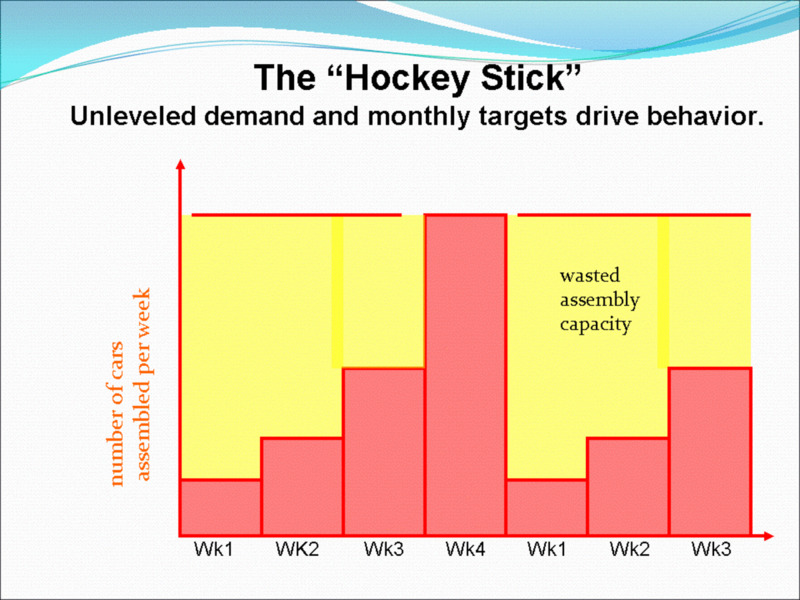 What are the the Seven Muda or seven wastes and how do we eliminate them from our processes? How is your time management? Do you need to learn how to say no to free up time for more important work? 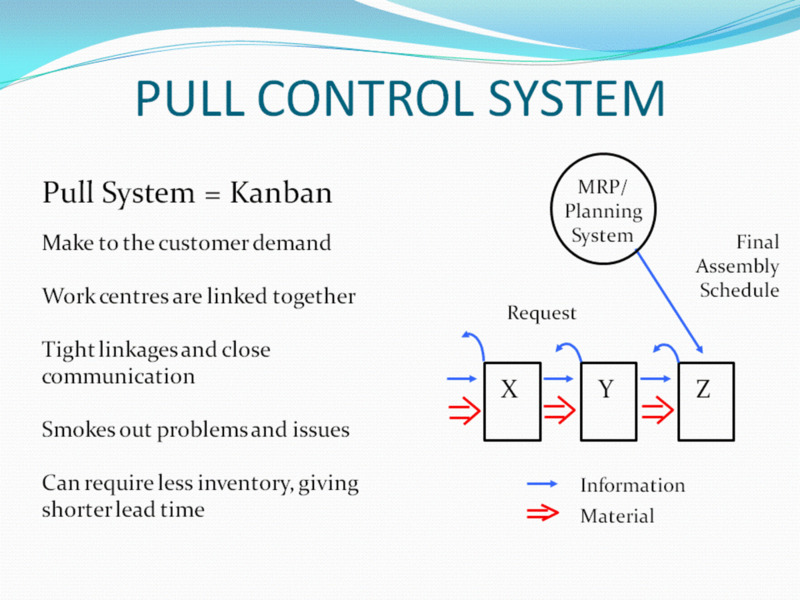 What are the different types of Kanban systems; Kanban cards, Faxbans, E-bans, CONWIP, 2 bin systems, 3 bin systems, multiple bin systems? 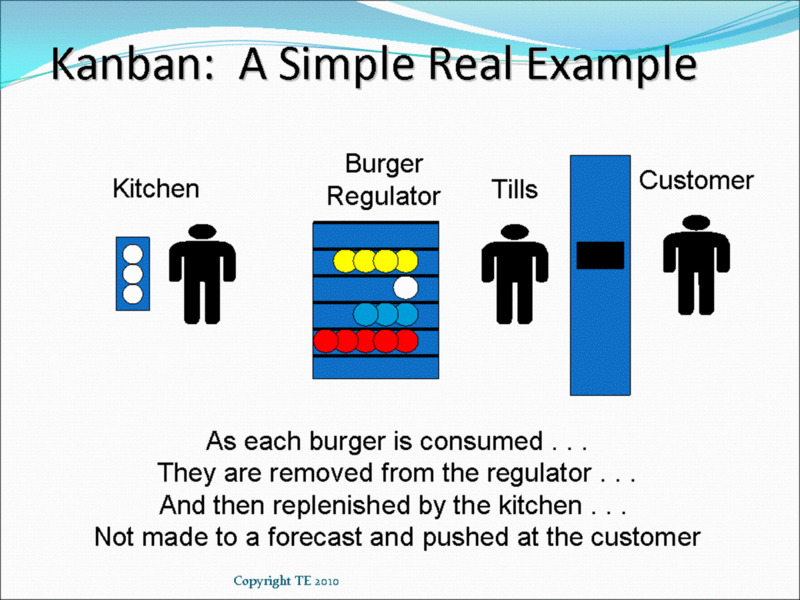 How does Kanban work? 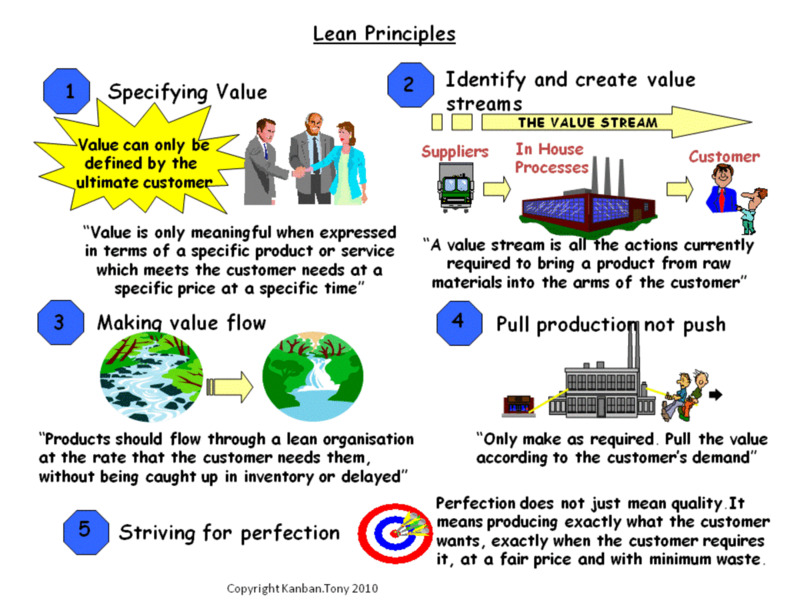 What is Lean Manufacturing Consulting and what makes a good consultant? Where can you get the best consultant for your business? 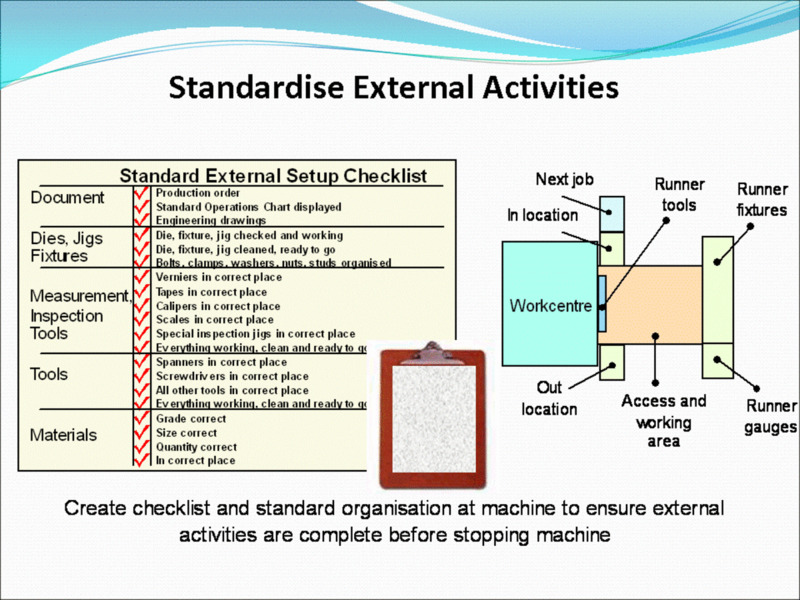 What is 5C workplace organisation and how is it implemented? This article will tell you how to reorganise your environment into something safer and more efficient. 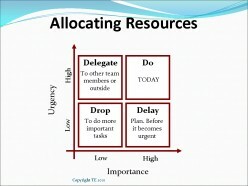 How can you implement 5S in an office environment. 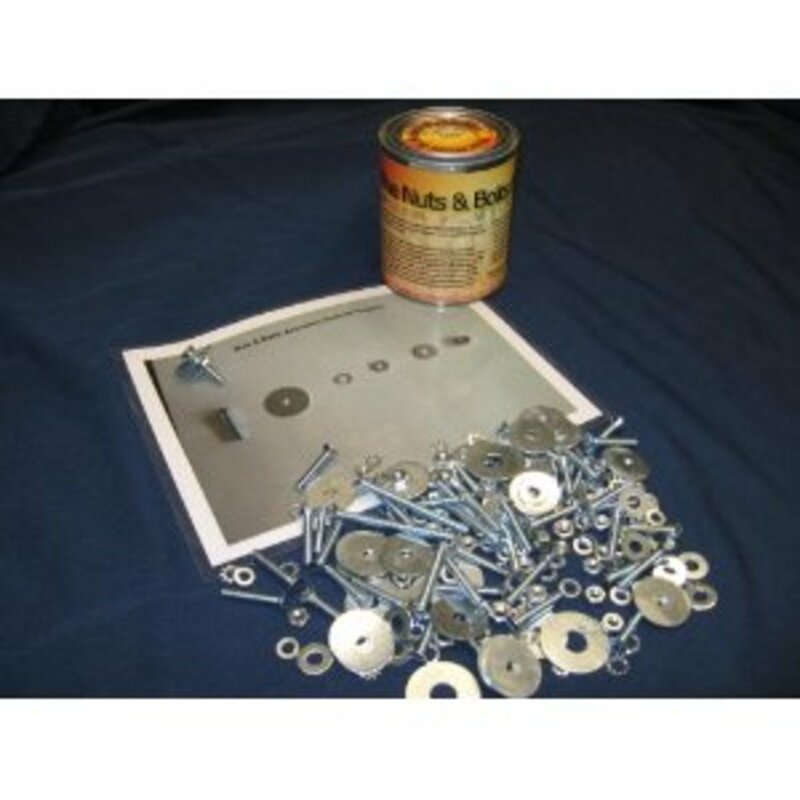 Gain efficiency and prevent defects. What are Seiri, Seiton, Seiso, Seiketsu and Shitsuke? What is 5S and what does it mean in English? 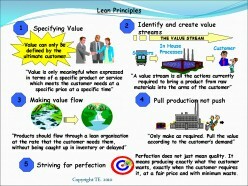 Definitions and details of the different stages and their implementation within Lean Manufacturing. 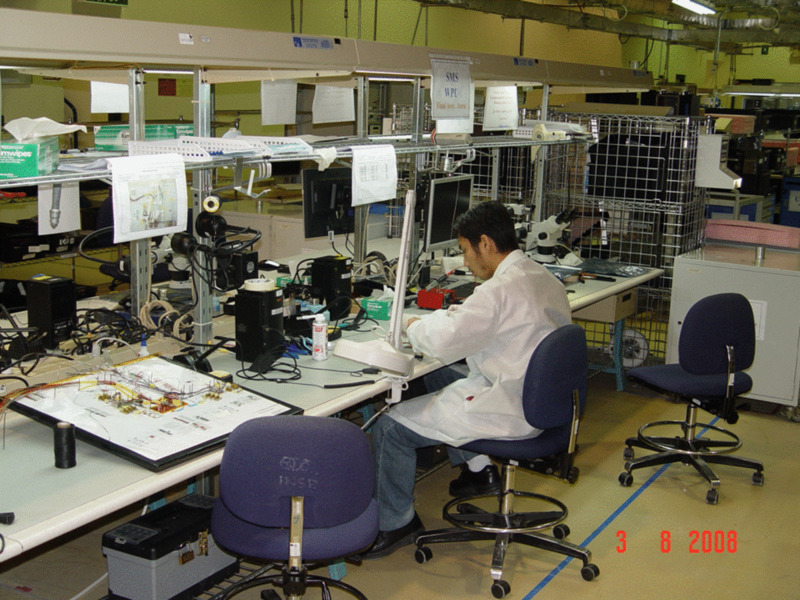 Learn why 5S Lean Manufacturing is so much more than just housekeeping. 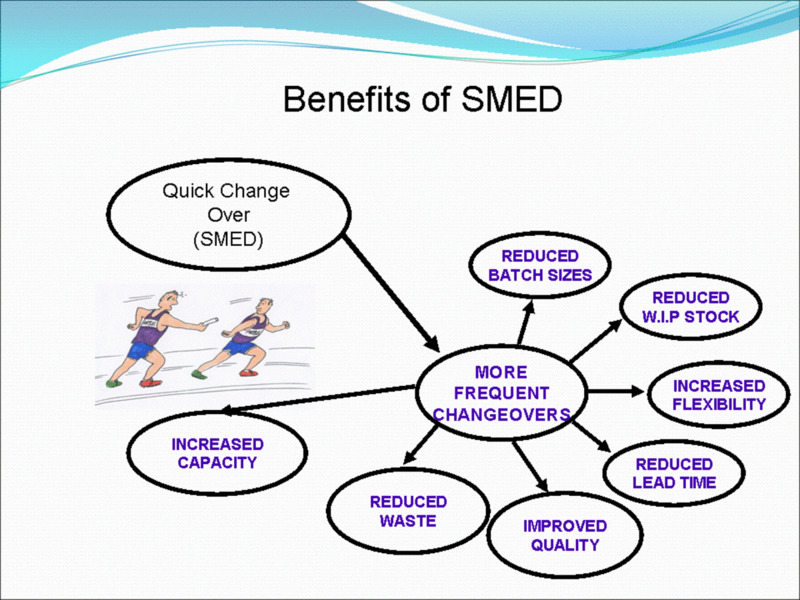 All the benefits of implementing a 5S program. What is Just in Time (JIT) Manufacturing, what are its origins, how does it work and why should you implement it? 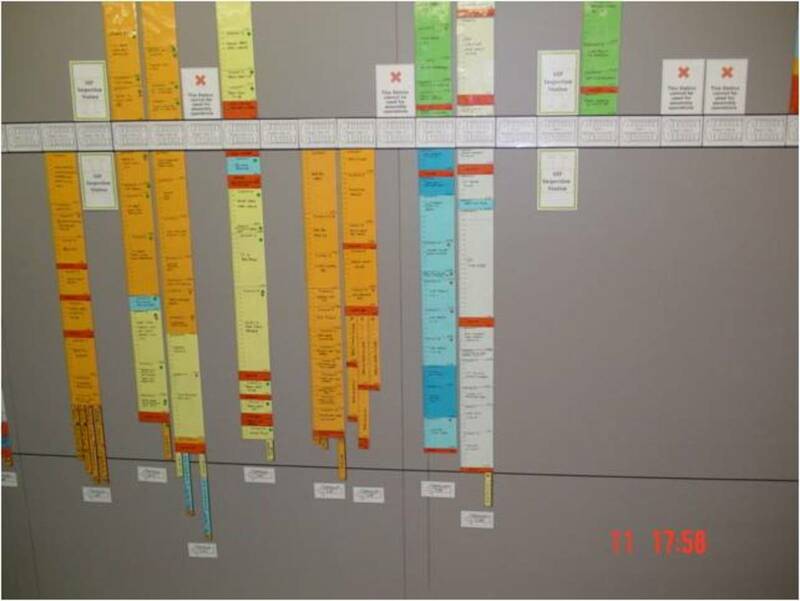 Understanding the History of Lean Manufacturing, how and why it developed, will help you in implementing lean effectively to improve your organization.